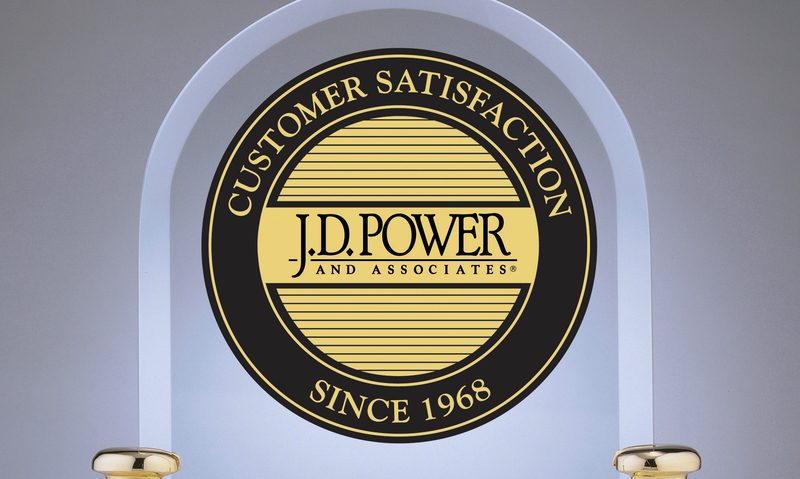 Customer satisfaction with primary mortgage originators is on the rise, according to the J.D. Power 2018 U.S. Primary Mortgage Origination Satisfaction Study. Overall satisfaction with primary mortgage originators during 2018 swelled by 10 points on a 1,000-point scale in 2018. On average, customers use 3.1 different channels during the mortgage process, primarily phone (72 percent), website (69 percent) and email (58 percent) channels. But that’s not to say that the people working at mortgage companies did not play a role in the rising customer satisfaction numbers—only three percent of mortgage customers exclusively relied on digital self-service channels in the origination process. Instead, the highest level of overall satisfaction came from customers who spoke only with their lender in person or over the phone (871) when applying for a mortgage versus those who used a mix of personal and self-service tools (868). Among the mortgage originators, Quicken Loans topped the list for customer satisfaction for a ninth consecutive year, achieving a score of 876. Fairway Independent Mortgage ranked second with a score of 873 and Guild Mortgage Company came in third with a score of 857. Mr. Cooper scored the greatest year-over-year improvement among rank-eligible companies, increasing 41 points from 2017.